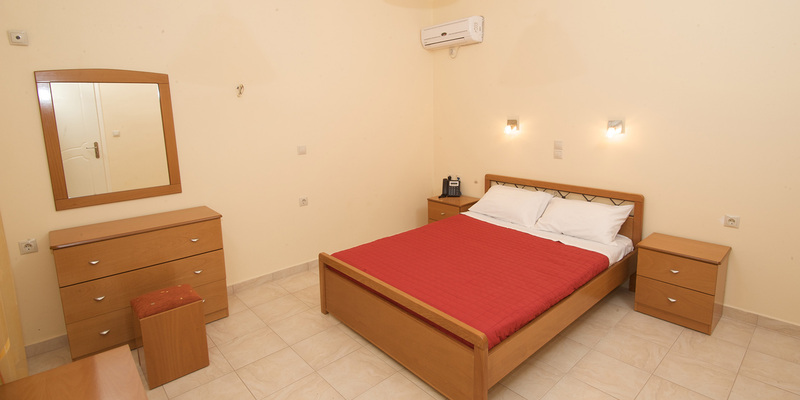 This apartment has one double bedroom and a living area with a sofa bed, self used bathroom with bath-tub and a full size kitchen with a fridge and all the utensils you need for a comfortable stay. There's a large balcony offering views over the Ionian Sea and the island of Ithaca. 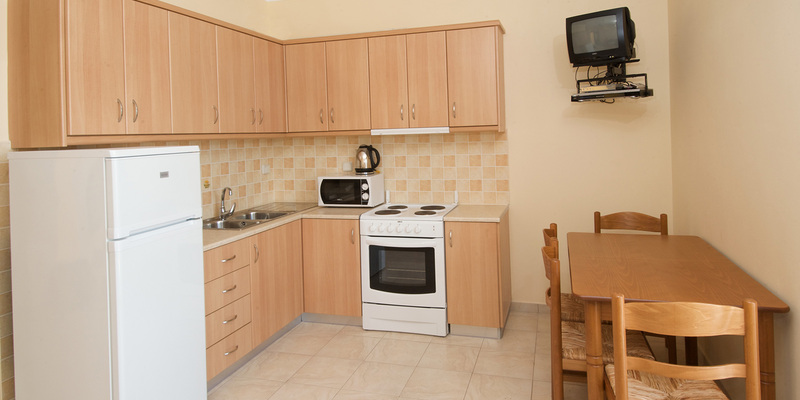 This apartment can accommodate up to 4 persons. For your entertainment there's a TV with satellite channels, DVD player and secure wireless internet access.